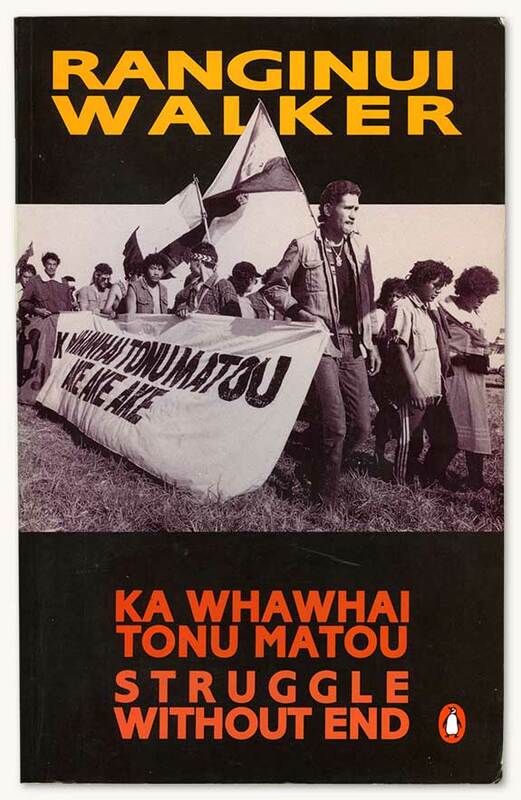 Ranginui Walker's Ka whawhai tonu matou: struggle without end (1990, revised in 2004) challenged widely held assumptions about New Zealand history and identity. In the book he gave a new history of Māori experience both before and after European colonisation. The 'struggle without end' he described was that of Māori for self-determination.